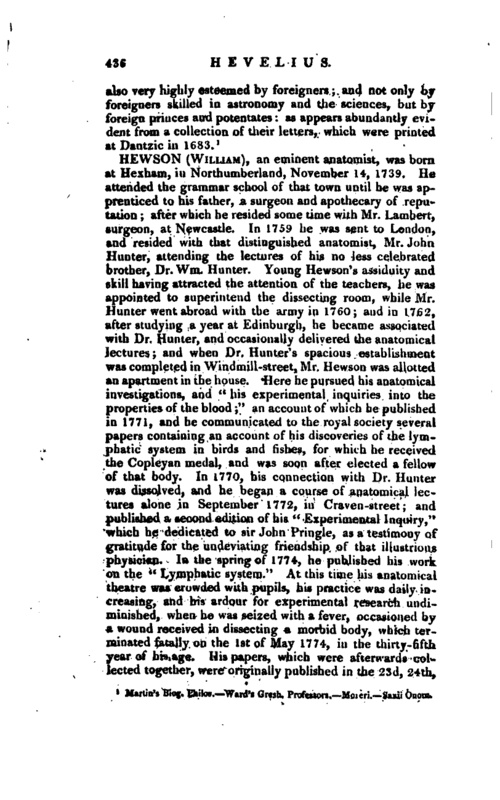 From Dr. Simmon’s Account of the Life and Writings of Dr. Hunter, in New Ann. Register, 1783. 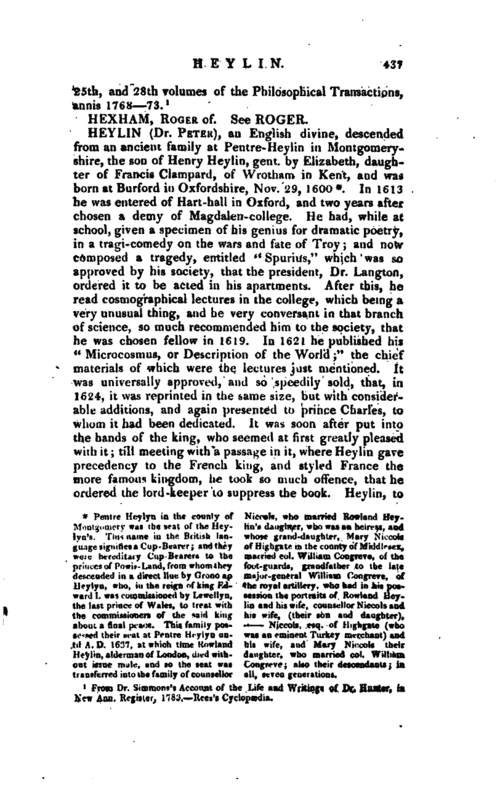 Rees’s Cyclopedia.